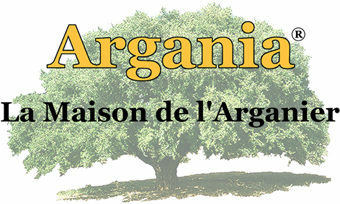 It all starts with a tree, the Argan, its Latin name being Argania spinosa. This tree is native to the arid calcareous Sous valley of southwestern Morocco. The Argan Forest is a UNESCO Biosphere Reserve since 1998. 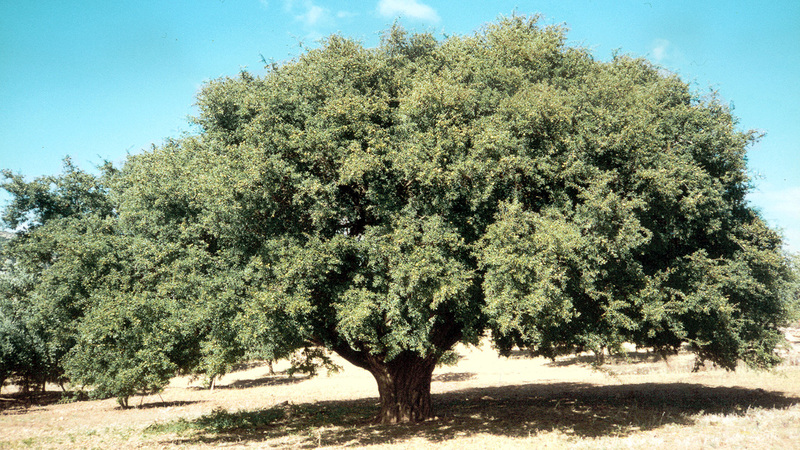 From the fruits of this tree we extract a magical liquid: argan oil. It has several benefits, equally useful as a gourmet ingredient, a component of cosmetics, or as a therapeutic. Its unique biochemical profile confers to it a highly appreciated dietetic function. Argan oil is well balanced in essential fatty acids. It also contains high rates of tocopherol, beta-carotene, polyphenols, sterols, linoleic acid and terpenic alcohols; some organic compounds renowned for their positive health effects. From an organoleptic perspective, argan oil also delights the senses, a new experience in touch, taste and smell. Its finesse provides a unique experience for the palate and an unforgettable taste. Easy to use, a simple dash improves a dish. Thus begins a pleasurable journey in the universe of senses.